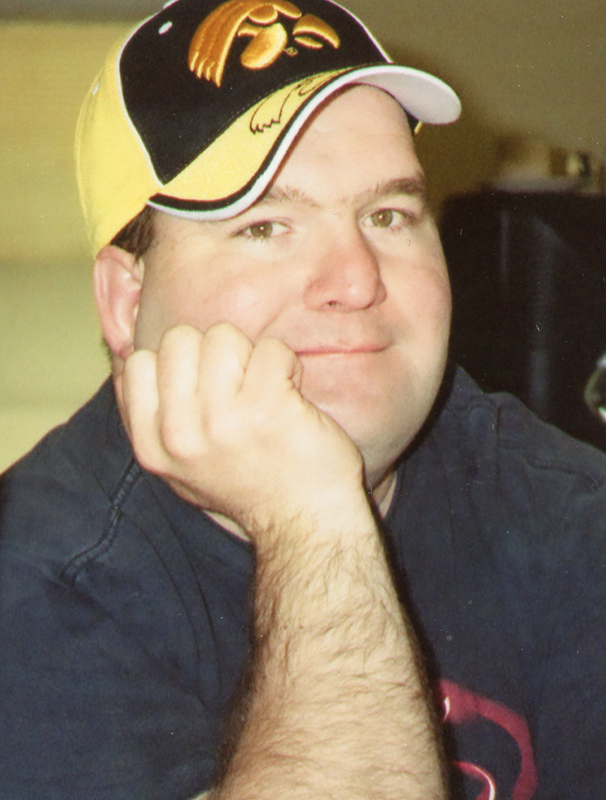 Andrew Joseph Cleveland, 50, passed away at his home August 2, 2018. A celebration of his life is being planned for a later date. Andrew was born May 1, 1968 in Des Moines. He graduated from Guthrie Center High School. Andrew was a member of Christian Opportunity Center (COC) in Indianola. He enjoyed going to Flea Markets, block sales, watching all the shows he grew up with on MeTV and laughing. Andrew looked forward to going to the fair with COC each year. Andrew is survived by his mother and step-father, Dora and Dan Reeves; sister, Brandy (Pat) Combs; brothers, Randell Zimmerman and Adam (Jenny) Zimmerman and their families. He was preceded in death by his father, Randall Zimmerman and all of his grandparents.